If these walls could talk… From silent movie theater to adult film venue, and now: multipurpose performance and community venue for the American Conservatory Theater. 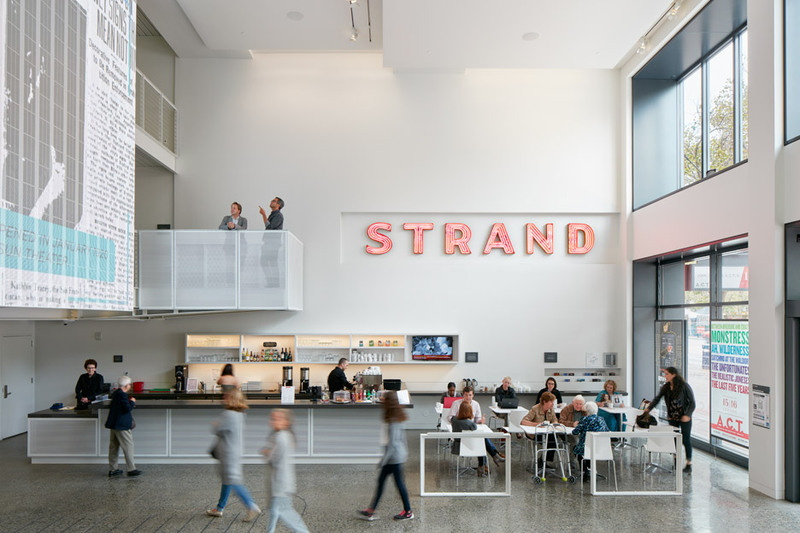 The American Conservatory Theater, the Strand, has been restored by SOM Architects. The abandoned cinema is transformed into a live theater venue. The result is amazing and SOM was honored by the American Institute of Architects (AIA) as a 2016 recipient of the Institute Honor Awards for Interior Architecture, the profession’s highest recognition of works that exemplify excellence in interior architecture. Selected from roughly 500 submissions and among the 18 recipients in architecture, interior architecture, and urban design categories, The Strand will be honored at the AIA 2016 National Convention in Philadelphia. ..::Read the article and see the project here::..